Small notebook made by hand by a passionate paper! Lined or blank pages (I've made both to be able to meet the expectations of all), remember to choose when ordering! 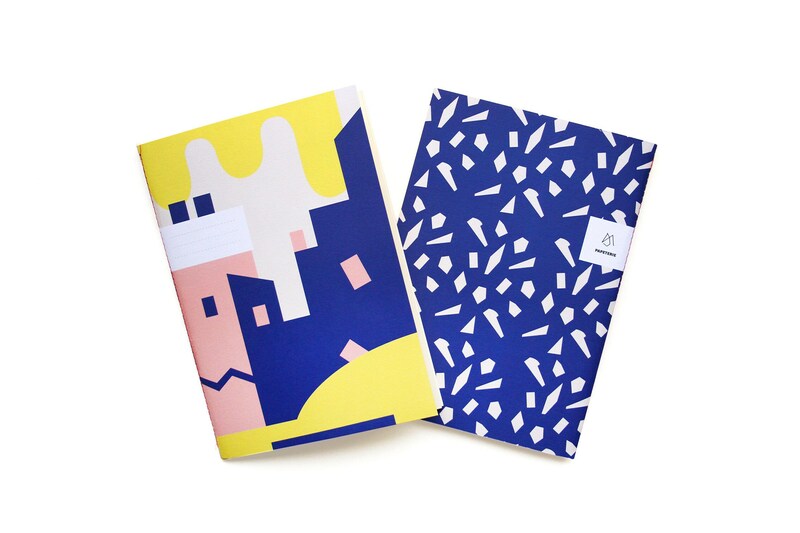 Practical notebook or lovely decorative item for lovers of paper! Perfect for telling your ideas and desires. If you are interested or if you have any questions or suggestions, feel free to contact me! Commande reçue très rapidement. Les carnets sont superbes. Merci beaucoup Mathilde pour ta réactivité et ta gentillesse !